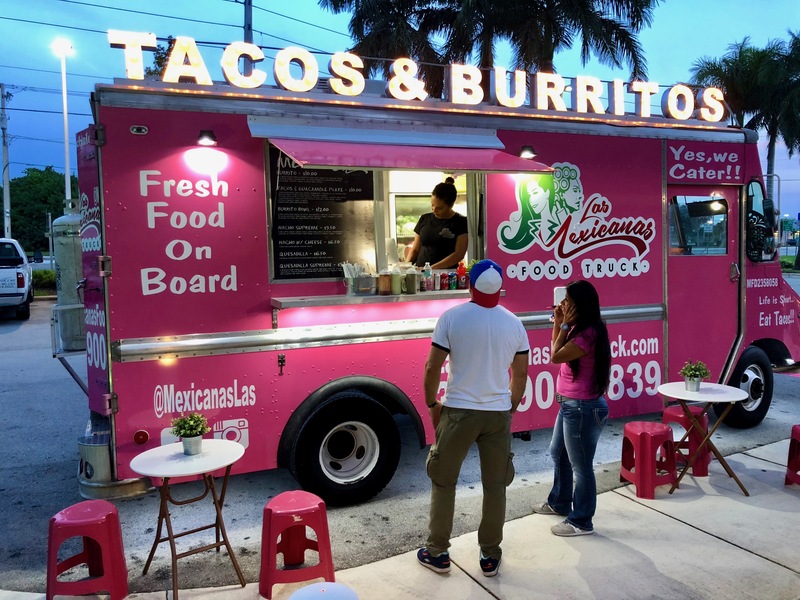 EAT WITH LAS MEXICANAS FOOD TRUCK! CATERING	WE CATER YOUR EVENT OR PARTY! CATER WITH US! LUNCH	WE WILL BRING LUNCH TO YOU! LUNCH WITH US! 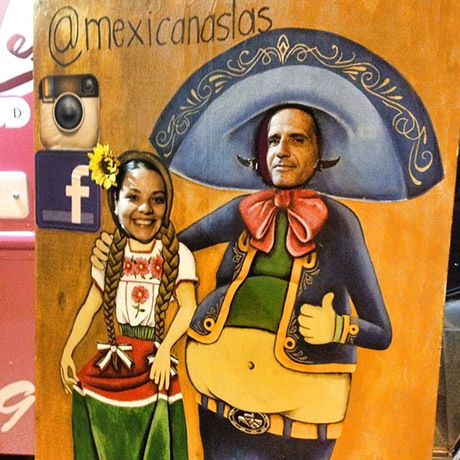 Everyone loves Las Mexicanas! Come out and meet us! News	People love Las Mexicanas! Since Las Mexicanas opened, it has been a huge success! Come out and see for yourself! 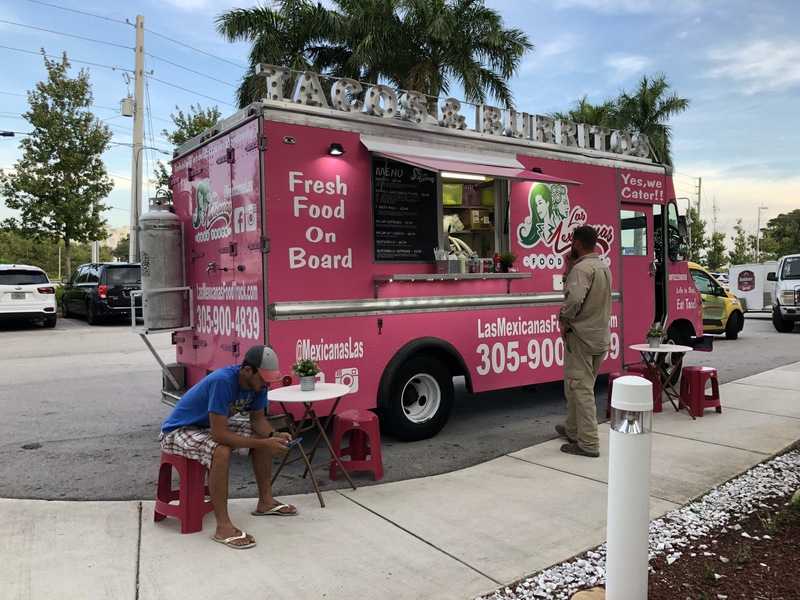 The Las Mexicanas team had a blast as we were invited to a private birthday party in Boca Raton. We catered an event for 250 people. Cater your event today with Las Mexicanas! Las Mexicanas is expandingour menu! Come by and check out the newly added items! Be sure to check out our desserts!!. 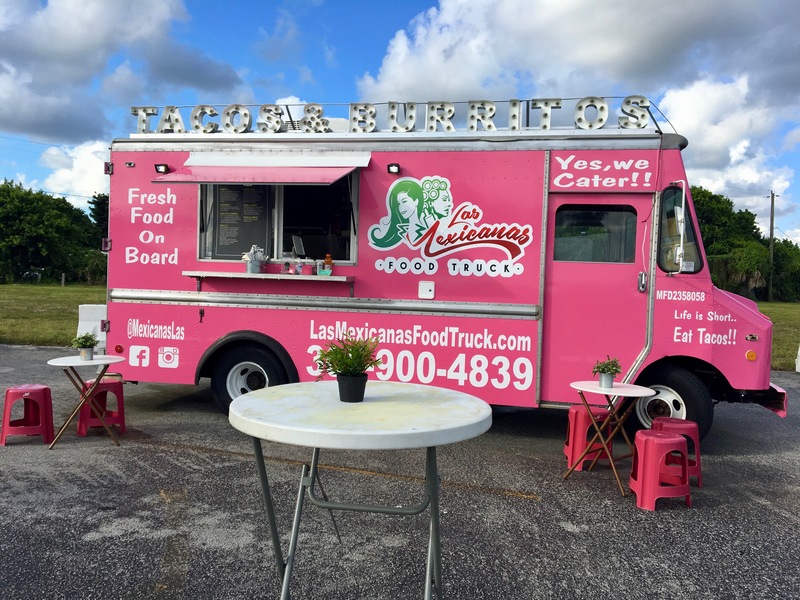 You can find Las Mexicanas at various events around South Florida. Make sure you take a picture with us at our next event! Consider this sweet take on a chimichanga. 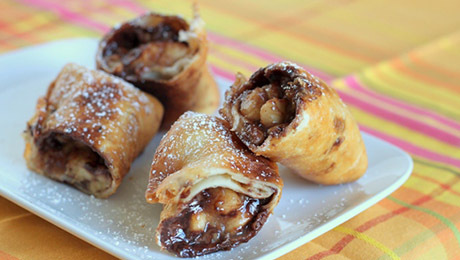 deep fried burritos are stuffed with bananas and chocolate-hazelnut spread. The tortilla bundles are then fried, dipped in cinnamon sugar. Las Mexicanas is the best around! 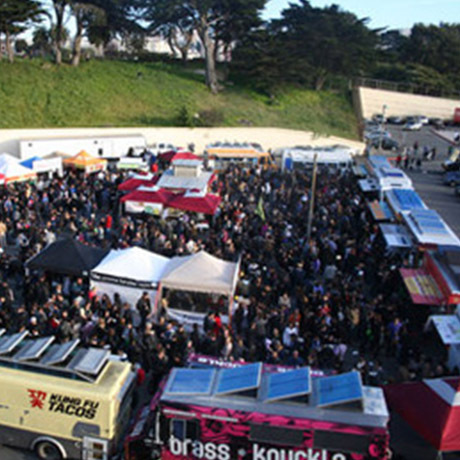 We loved having our company events catered by you! Can't wait to see you again!